Indiana is an interesting state. It’s in the Midwestern portion of the United States and it is bordered by the Great Lakes on the north. The name of the state simply means land of the Indians, which is another word for Native Americans. The state is nicknamed the Hoosier State. That nickname’s origins are somewhat debated but many people believe that it comes from the word Hoosier, popular in the south, meaning a backwoods kind of guy or a country man. The people of Indiana take pride in being called Hoosiers, even though the original meaning of the word might be a little derogatory. This state does have some extreme weather. They experience super frigid winters and very hot summers. Temps can easily get below freezing and above 100 degrees in the same year. One very prevalent natural disaster in the state is tornados. On a list of the top 20 tornado prone states, Indiana is number 8 on the list. That’s because it’s very flat there. Most of the state is around 700 feet above sea level, and the tallest spot in the whole place is about 1200 feet above sea level, so there’s not very many hills to stop a tornado in its tracks! The tornadoes probably cause the most destruction and it’s the main reason why you would want to have the best home insurance possible. You never know when one will strike and they don’t have much warning. The cheapest cities for Home Insurance Indiana would be Decateur, a small town that mostly consists of families with kids. The homes here are more affordable which would be a good reason why the insurance is less here than other spots. Another cheap spot for homeowner’s insurance is Bluffton which is called “The Parlor City” because it was one of the first spots to have clean, paved streets which at the time were said to be as clean as your parlor - an old fashioned word for living room. The most expensive cities for home insurance Indiana are Plainfield and Greencastle. Plainfield has home insurance rates for Indiana that are more than 50% higher than some of the cheapest areas of the state. It makes sense. This is a nice suburb that has expensive homes and it is quite likely to experience tornadoes - more than other areas of the state. Greencastle is another city that is close to Indianapolis with expensive and sometimes even luxurious homes. That is why the home insurance is a bit more here - actually up to 42% more than the rest of the state. 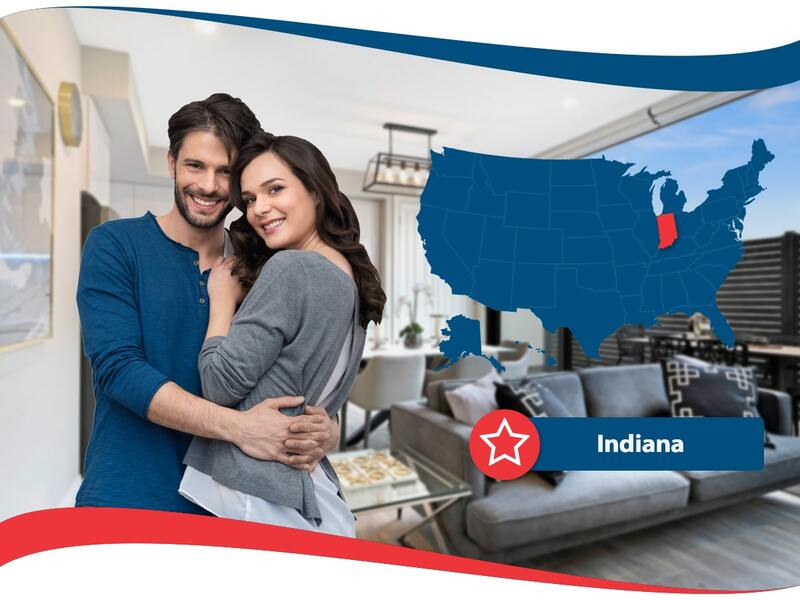 The costs of Home insurance Indiana vary greatly compared to some states which only see a difference of a few hundred bucks between their most expensive and cheapest cities. However, in Indiana, the cheapest prices are around $1300 while the most expensive are over $2600. That’s a big difference of over $1000! So, where you live really does matter in the course of buying home insurance Indiana. 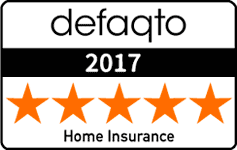 Most of the major providers of home insurance in the US are here. They provide coverage just as they do to other places in the state. However, there are also a few local firms who know exactly what Hoosiers need. The Indiana Farm Bureau is one of these companies that tries to provide specialized home insurance for residents of the state. They are a company where you will work with an agent, and their website doesn’t really offer too much help and assistance. When you join the farm bureau you get access to their insurance plus other benefits like discounts on certain brands of vehicles and other businesses that operate in the state. The organization is definitely geared more towards farmers so you can see why some of the discounts are in that industry.